Disney confirmed that it cancelled Marvel’s Iron Fist but also hinted there might be more in store for the character. Iron Fist is part of several Netflix shows based on Marvel superheroes, including Daredevil, Jessica Jones, Luke Cage and The Punisher. The show follows Danny Rand, a billionaire who turns up in New York City after vanishing 15 years ago. Finn Jones plays Rand. Monks trained him to be the martial arts master known as the Immortal Iron Fist. The show’s second season aired on Netflix in September. With the help of a new showrunner, the second season surpassed the dull first season. That statement indicates there will be more adventures for Danny Rand, but it’s not clear how that would look. It could be through appearances in other shows from Marvel and Netflix. Alternatively, it could be in a new show for Disney’s upcoming streaming platform. 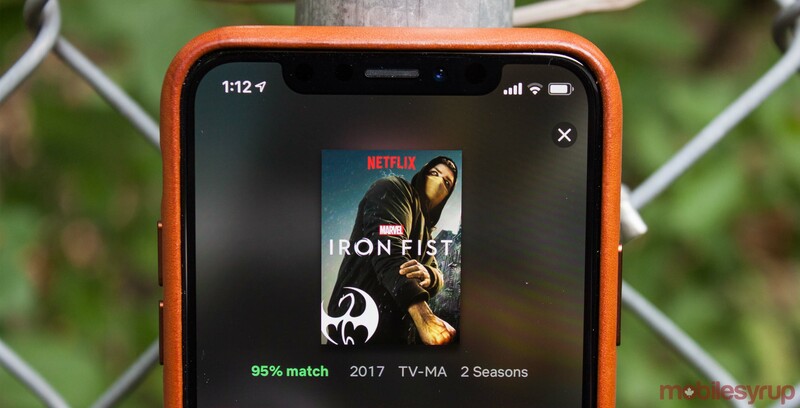 Outside of the Defenders Netflix series, a one-time show that brought several of the Marvel characters, Iron Fist is the first formally-cancelled Netflix Marvel show. Thankfully, the other Netflix Marvel shows are safe for now. Daredevil season three launches next week, Jessica Jones will get a third season and The Punisher will get a second. Luke Cage is expected to get a third season as well.